This is a very popular theme for camps. 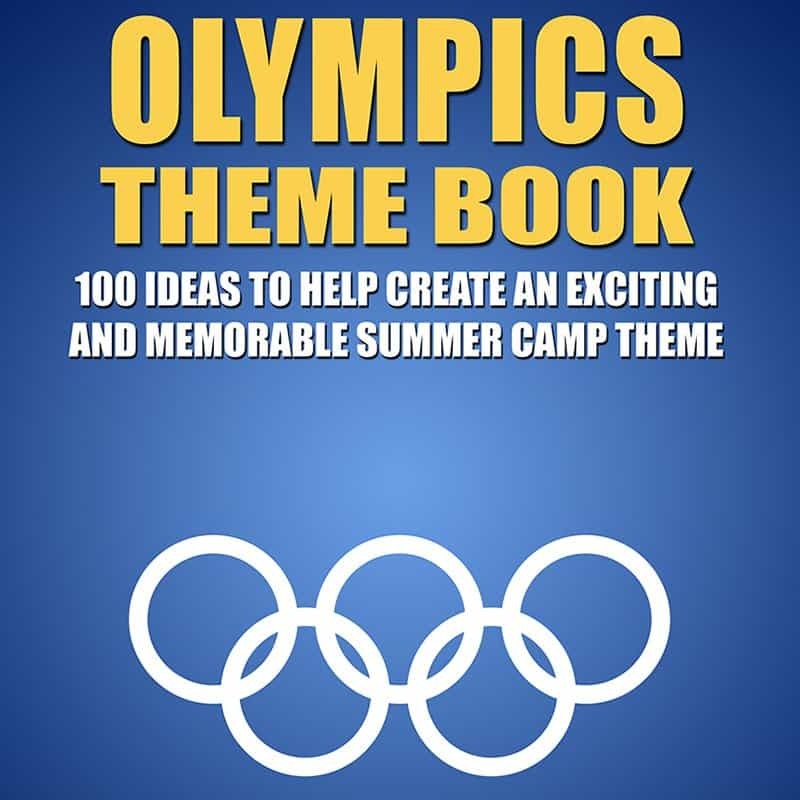 Competition, camp spirit, teamwork, and more are all packed into this fun and exciting theme. 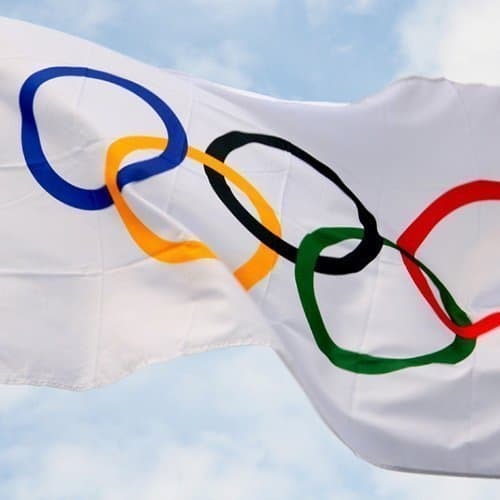 While the Olympics may not be happening next summer, this is a theme that never goes out of fashion. What is your time worth? 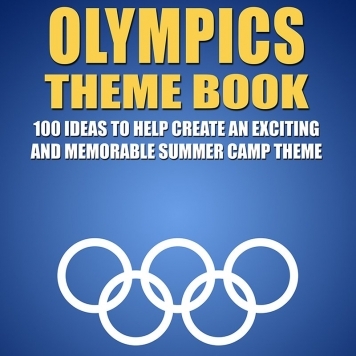 This ebook will save you many, many hours creating a special and memorable theme week.